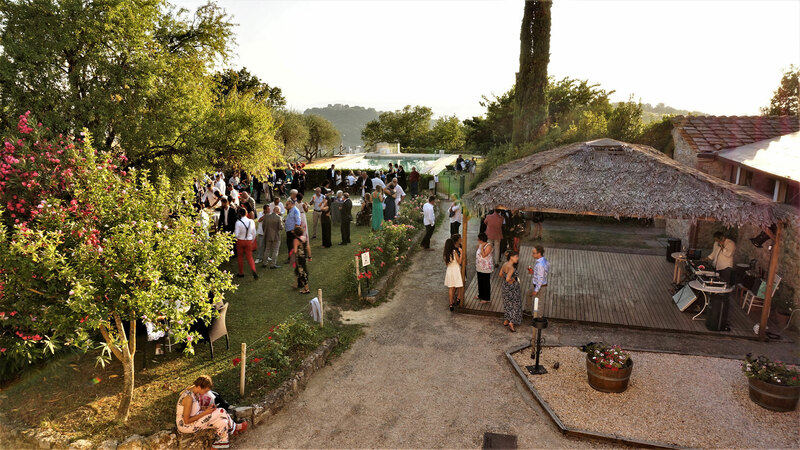 Relais Castel Bigozzi is a structure located in the heart of Chianti that is ideal for organize your wedding in full Tuscan Style. Your wedding will be personalized and followed in every detail by our staff, who will take care of you throughout the whole organization. The setting in which the structure is immersed is truly evocative: it is a unique corner of Tuscany. The hotel is set in a large garden, full of olive and cypress trees; the swimming pool has a beautiful panoramic view of the Senesi hills and the furnishings of the Suites are faithful to the historical character of our Relais. 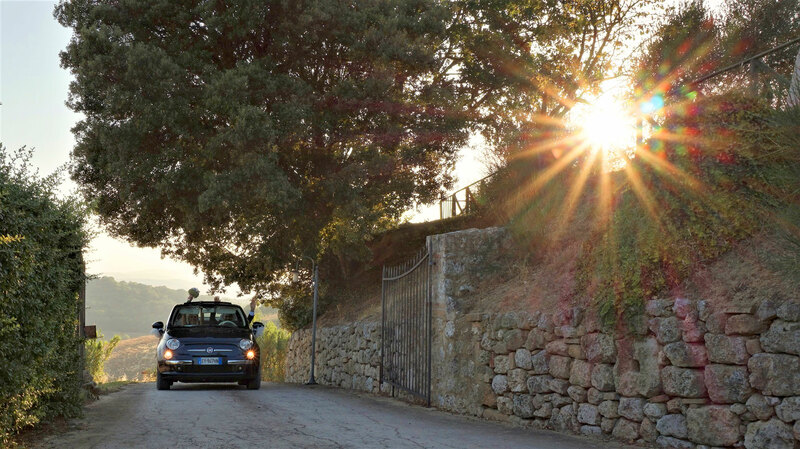 Its central position between Siena and Florence, places our structure in a strategic position to reach the most fascinating places in Tuscany. A few miles from the Castle of Monteriggioni it will be extremely easy to choose the church where to exchange your promises. 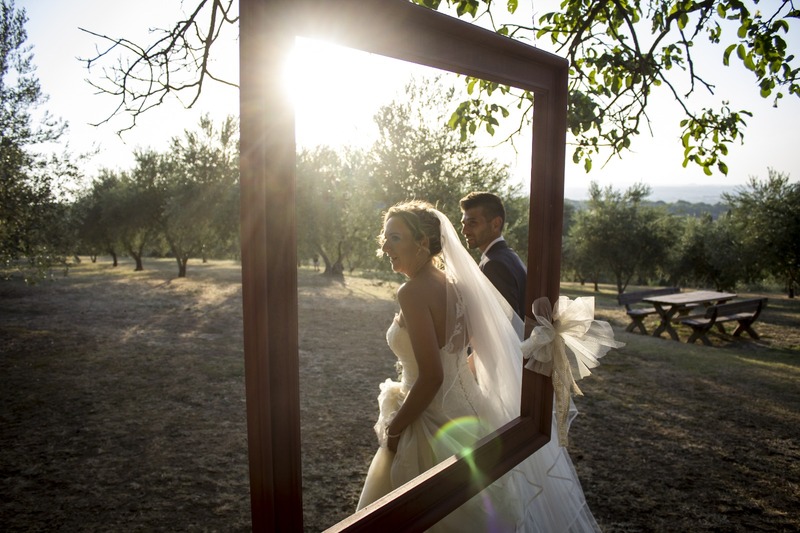 The Relais also offers you the opportunity to celebrate the ceremony on site, framing your promise of love in a unique and unforgettable setting. 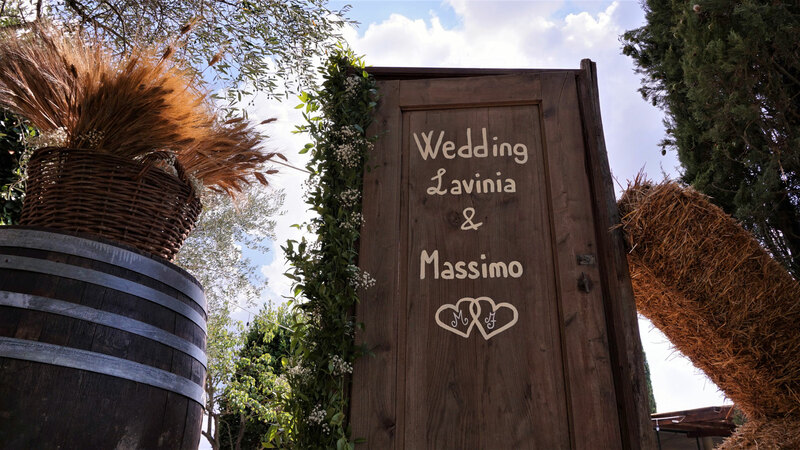 The entire location will be yours exclusively to offer you the best attention on your most beautiful day and make you live a fairy-tale wedding. 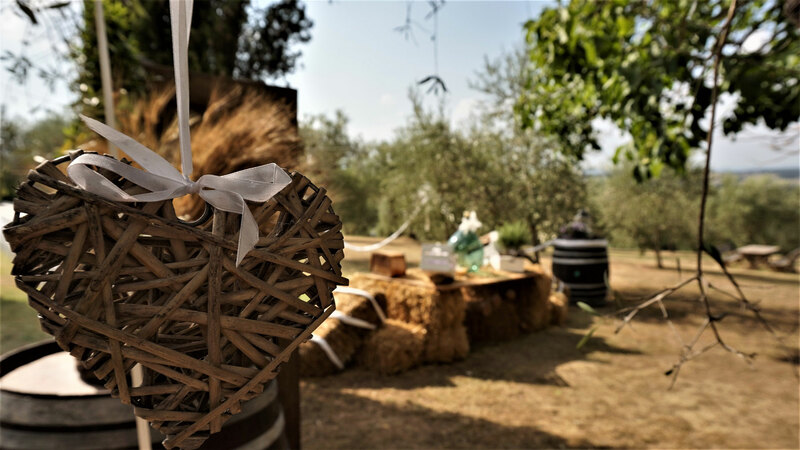 The excellent internal catering service will take care of your wedding banquet, with a culinary proposal that can combine your tastes with the Tuscan tradition. The package we offer includes a minimum of two nights for your guests with breakfast buffet included. You will be able to organize lunches and dinners on site throughout your stay: from the fun Pizza Party, to the elegant dinners in our restaurant, to finish with barbecues. We can provide you with DJs, photographers, florists and hairdressers, all according to your tastes. The wellness centre with sauna and massages will also be available on request. You can organize personalized tours in the Chianti area, in the surrounding medieval villages, walk on the Via Francigena and enjoy excellent wine-tasting sessions. 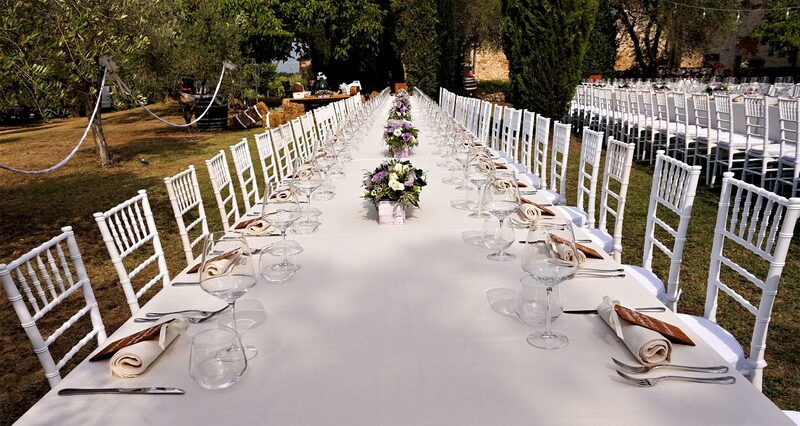 Castel Bigozzi is the ideal place to organize all types of weddings.